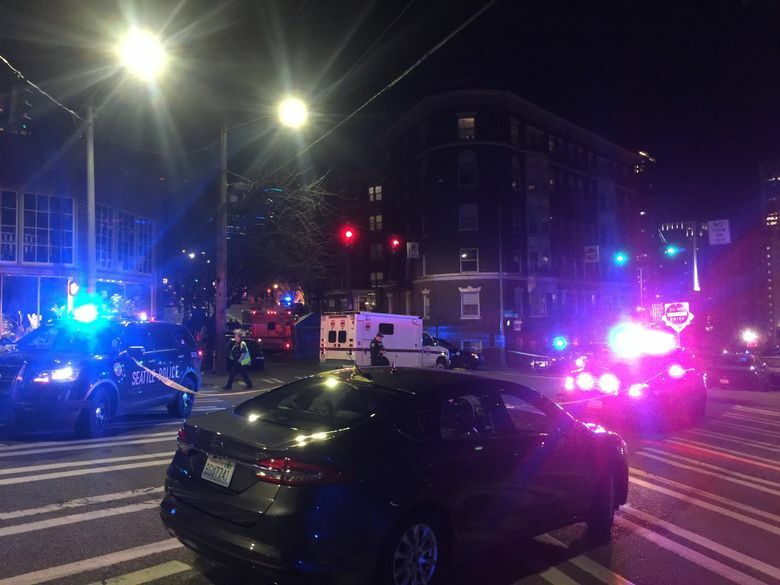 Seattle police officers shot and wounded a man on Capitol Hill Tuesday night after they say he fired at them. The man was taken to Harborview Medical Center with non-life-threatening injuries, hospital spokeswoman Susan Gregg said Wednesday morning. 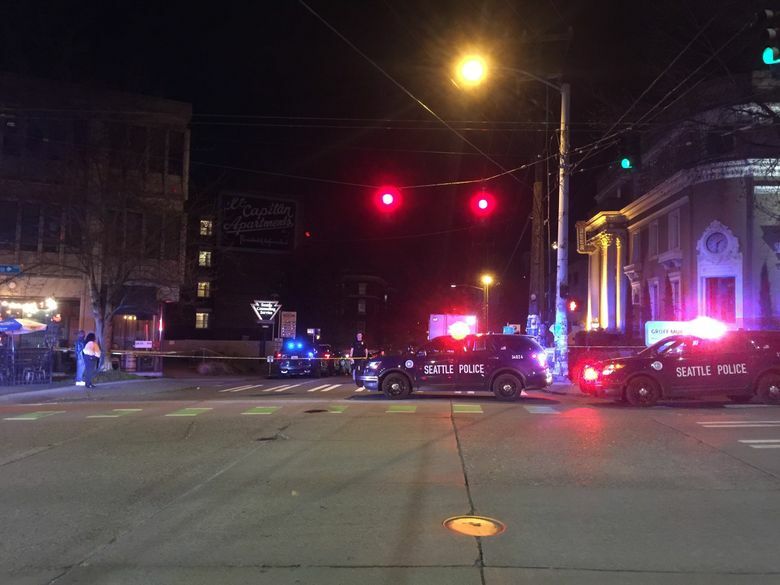 Police responded to a report of a suicidal man with a gun in an apartment building in the 1600 block of Melrose Avenue around 9:20 p.m. Tuesday, Deputy Chief Marc Garth Green said. Responding officers encountered a man with a gun on the street, he said. The man started moving toward officers, who ordered him to drop the gun, Garth Green said. The man fired at the officers, and four officers returned fire, striking the man, he said. No officers were injured. The officers administered aid until the Seattle Fire Department arrived, Garth Green said. He said the number of shots fired is not yet known. A gun was recovered at the scene, Garth Green said. Force Investigation detectives have responded to an officer-involved shooting in the 1600 block of Melrose. No officers are injured. Please expect traffic disruption in the immediate area as the investigation proceeds. More details to come. The department’s Force Investigation Team, Office of Police Accountability, Office of the Inspector General and crime-scene investigators will conduct an investigation along with the King County Sheriff’s Office, per department policy, Garth Green said.